NUTRITIONAL NEEDS: Medium, though it tolerates higher doses. EVA Seeds African Free Feminized is a cross between a pure South African and a very resistant and high yielding male Indica, which makes for vigorous production of buds and crystallization of resin. 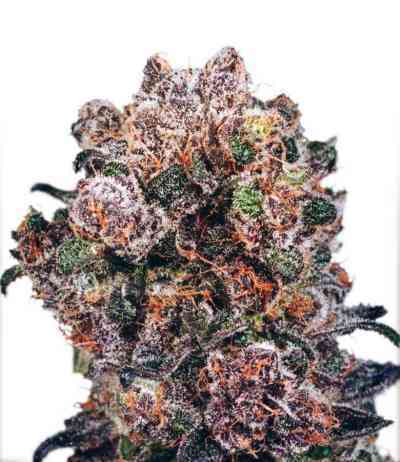 African Free has a sweet taste and a euphoric sativa effect. Indoors, it is sensitive to extreme variations in temperature. Outdoors, it is an easy and very productive plant to grow. 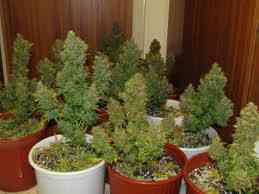 It's Cannabis Seeds are suitable for Sea of Green and intensive growing. Good for hashish extraction.